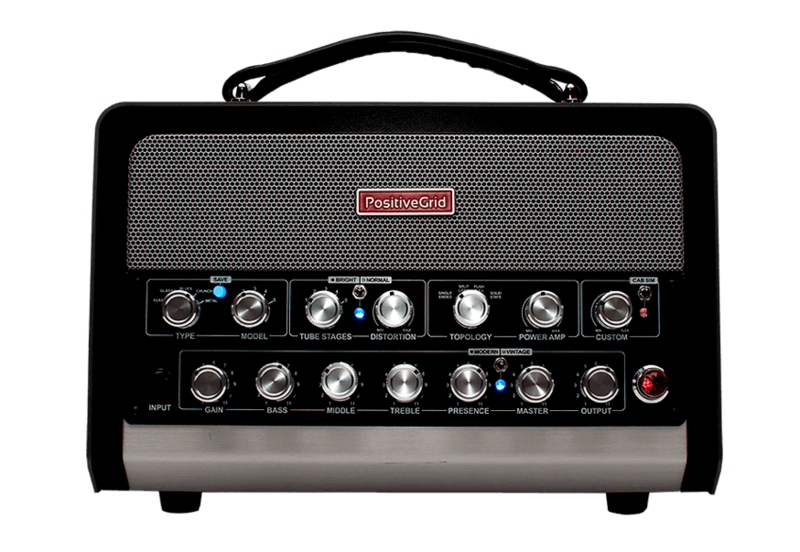 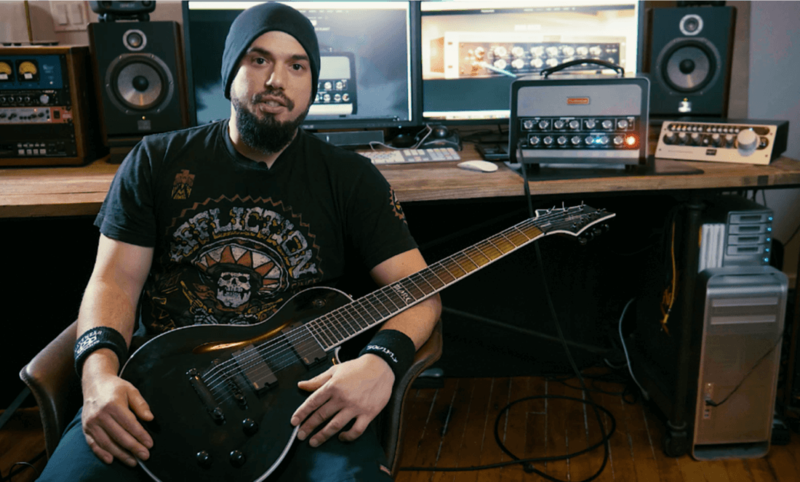 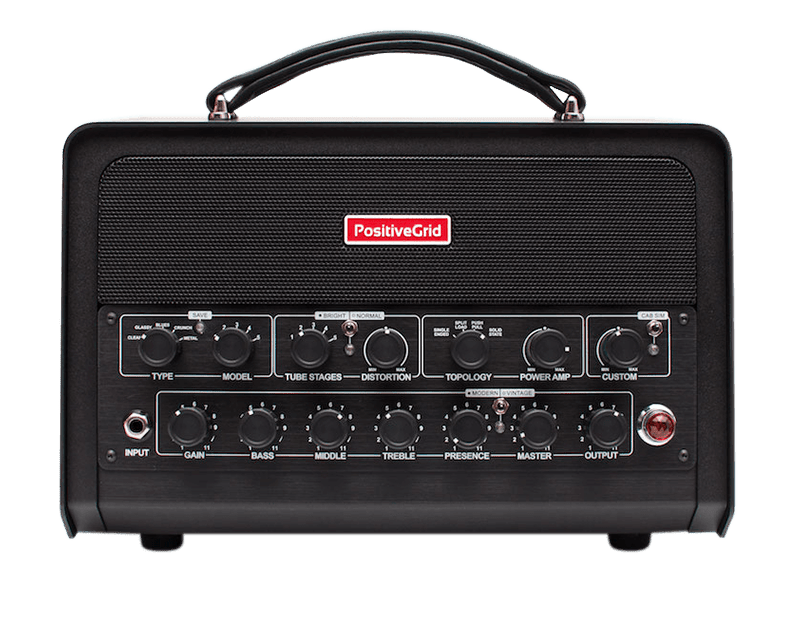 At Positive Grid, we understand that collaboration can be the key to killer guitar sounds. 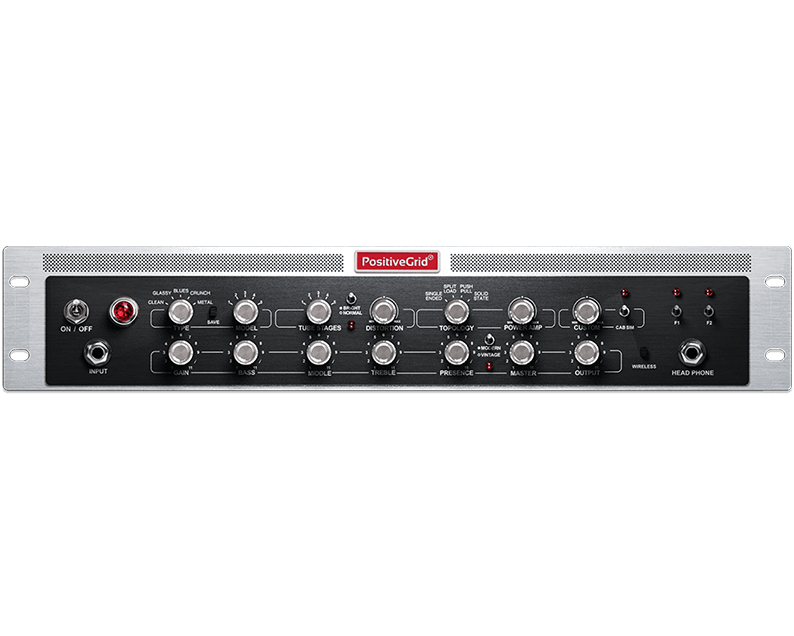 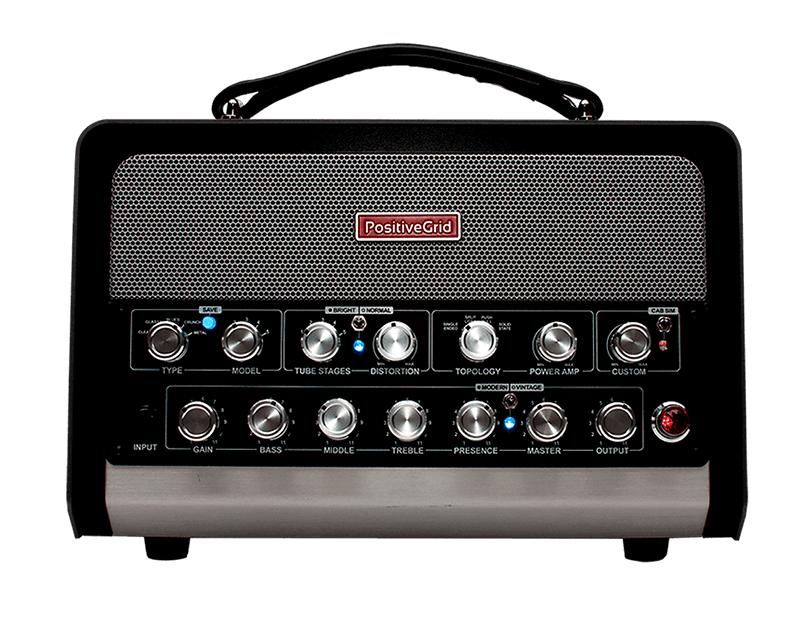 With seamless integration between BIAS AMP Pro and ToneCloud®, BIAS Head allows guitarists and engineers to easily collaborate with each other - continuing the tradition of pushing the boundaries of great guitar tone.   Decide whether you want to use your fingertips or a mouse to interact with your BIAS Head. 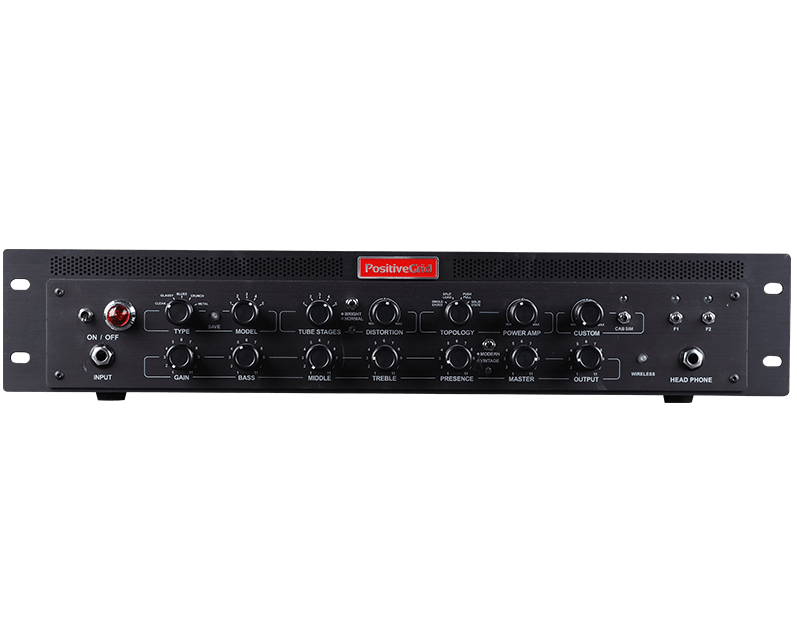 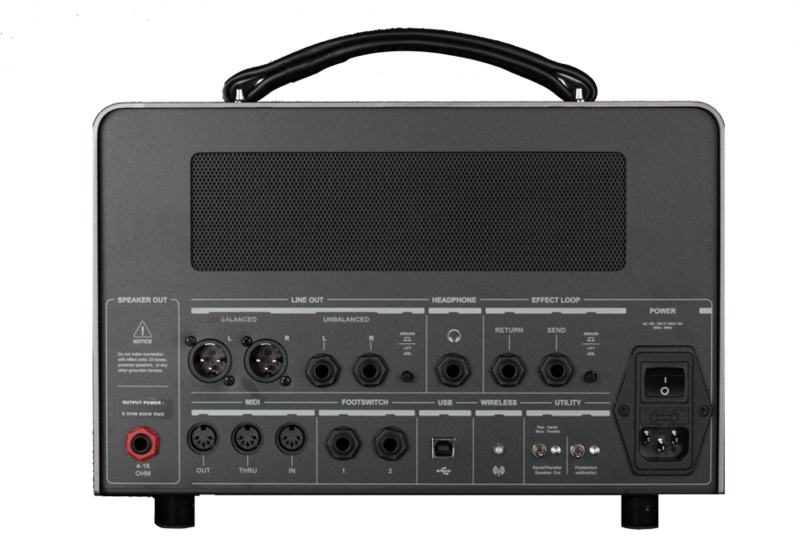 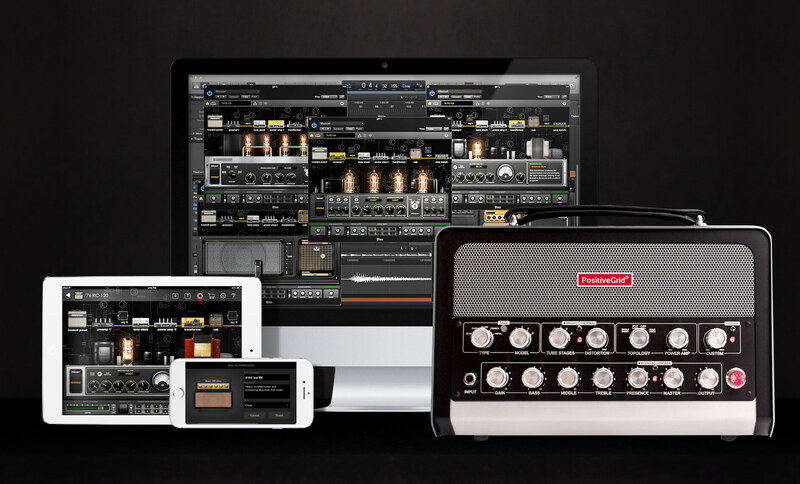 BIAS AMP Pro software is available for both Desktop machines (Mac and PC) and mobile devices (iPhone® and iPad®), and can be connected over USB or the Head’s built-in wireless Bluetooth interface. 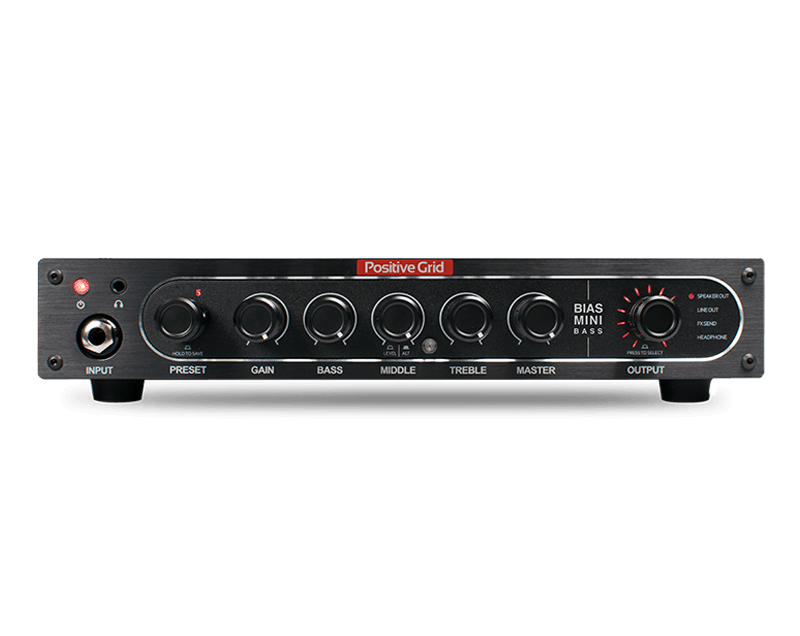 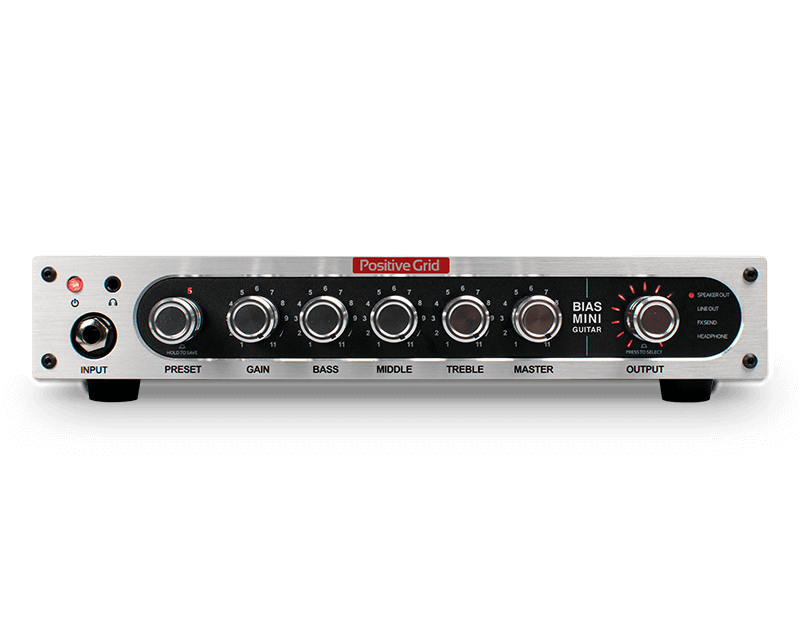 BIAS AMP Pro desktop software comes free with BIAS Head ($199 value).